When I imagine meeting Jesus after my death I know that I will be in the presence of His perfect love. I imagine Him cupping my face in His hand, embracing me, holding me. But simultaneously I think of today’s Gospel passage telling us not to live our faith hypocritically. (Matthew 23:3-7) Jesus condemns the burdening of others while we skate through life believing we know what’s right at all times. I think Christ takes these words and this warning to us very seriously; when we meet Christ after death this will play a vital role in how He judges our lives. It’s easy to imagine the conversation because I know that every day I fail in the area of hypocrisy. Just in speaking to my children, trying to teach them to respect and love others through their words and actions, I fail repeatedly. I fail in my own home and loving those I love the most, but also I fail those outside my home, the poor and needy in my life whom I begrudge my time. Or even worse, the many people who I may scandalize by less-than-Christian words, social media postings, and how I treat others. Our calling in living the Christian life is to continue to repent and humble ourselves when we recognize our own hypocrisy. We are not the scribes and the Pharisees because we know Christ. We have the Church which Jesus has given to us to help us turn again and again to His forgiveness and mercy. Christ is calling us to keep sharp eyes on our interior life, to know our intentions as well as take responsibility for our actions. 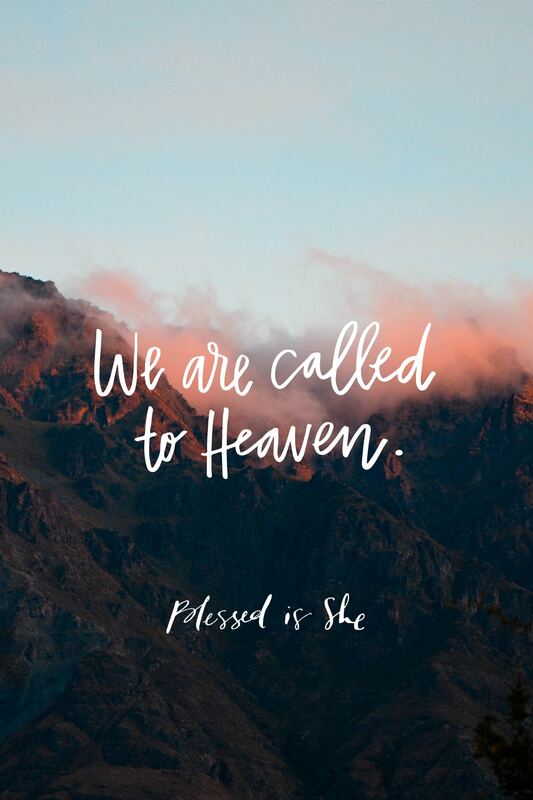 We have all been hypocrites at times, but we are all also called to Heaven. We are all longing to see Christ in Heaven. I want to search my heart to examine the times when I’ve let hypocrisy hurt my soul because I want to see Christ and hear His words of love after my death. Living the Christian life is to humble ourselves when we recognize our own hypocrisy. Today let’s imagine meeting Christ after our death. What would He see in our lives that speaks to hypocrisy in our hearts and faith? Holy Spirit, show us the truth of our lives and give us the grace to humbly ask forgiveness. What an amazing word from the Lord this morning. We do need to live our lives so closely that we repent and stay close in walking with our Lord daily. Life is but a vapor, our souls are eternal.